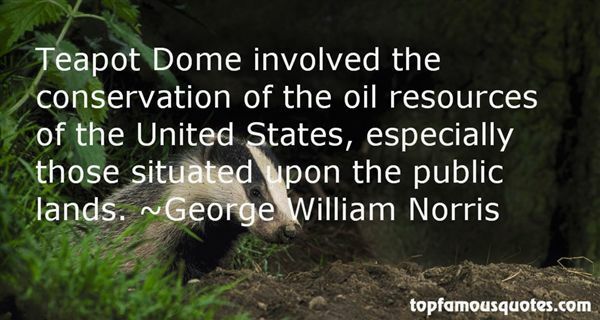 Reading and share top 16 George William Norris famous quotes and sayings. 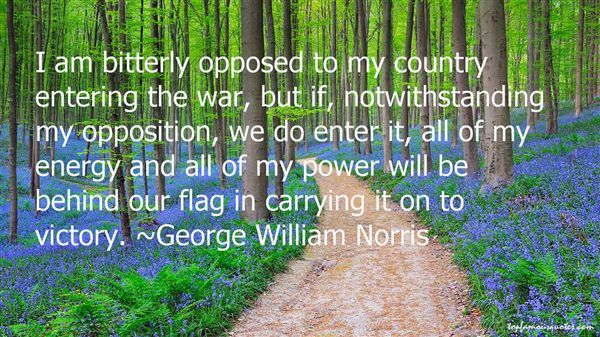 Browse top 16 most favorite famous quotes and sayings by George William Norris. La soledad es el estado propio del genio y del elegido." 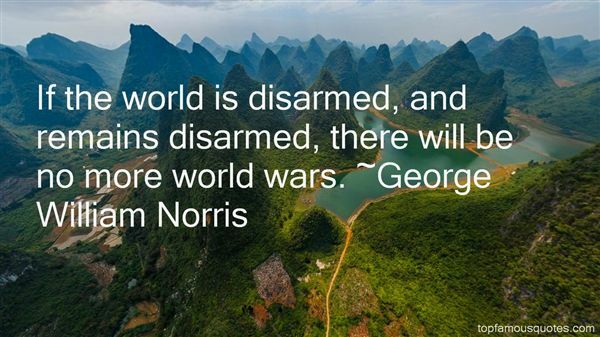 What Did George William Norris Talk About?